M ike Anderson is an energetic, experienced, and highly sought-after consultant who helps facilitate great learning in schools all over the United States and beyond. He has over twenty years of experience as a teacher, consultant, presenter, and developer and has authored many books and articles about great teaching and learning. 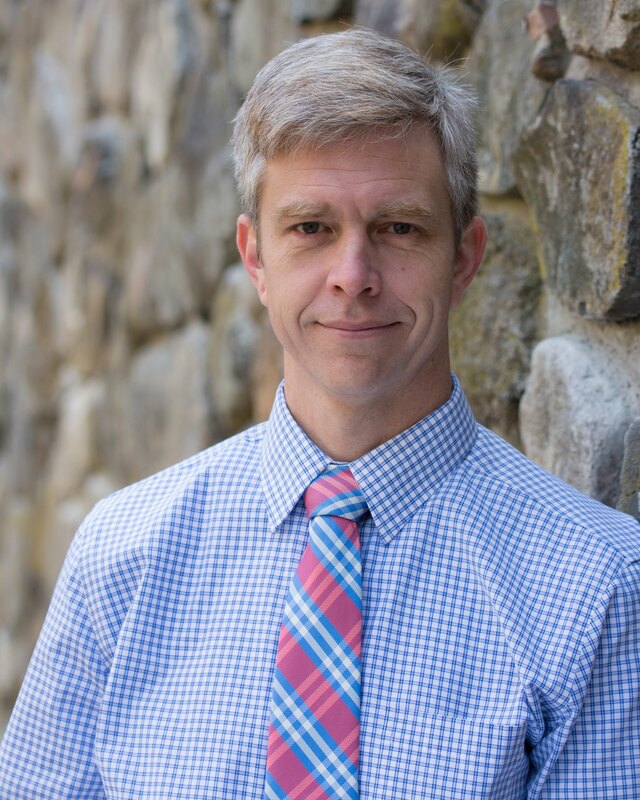 Highly versatile, Mike presents at national conferences, delivers keynote addresses, teaches school-wide workshops, works with leadership teams and small groups, and coaches individual teachers. Though he works with a wide variety of topics (differentiated learning, balanced literacy, teacher health and balance, and many more), there is a common thread that runs through all he does: his firm belief that teaching and learning are highly joyful pursuits, and great teaching is really about facilitating great learning. To learn more about Mike and his work, click on the links below.